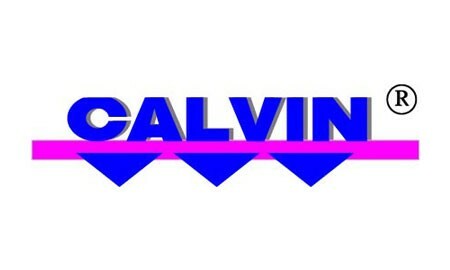 Calvin ® is a software solution leader in the management and calibration of measuring instruments for over 20 years. This software is used in more than 500 companies in various countries around the world. Installation can be performed on a single location, often integrated with one or more calibration machines, or in the network in order to provide information to use a distributed enterprise.